Almost 5 million Americans over the age of 65 aren’t taking their blood pressure medication correctly, according to a report from the Centers for Disease Control and Prevention (CDC) released last month. Given that more than 70 percent of adults in this age group have hypertension and only half of people with this condition have it under control, the findings are understandably concerning. For the report, which was published in the CDC’s monthly Vital Signs, government researchers examined data of over 18.5 million people who were enrolled in Medicare Advantage or Original Medicare with Medicare Part D prescription drug coverage over the course of 2014. 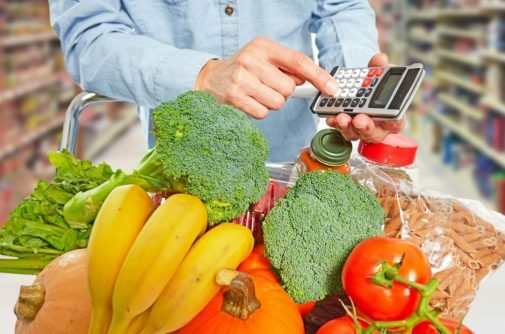 They looked at how adherence rates varied across several groups, including racial and ethnic groups, those of different income status and geographical regions, among others. 5 million enrollees over the age of 65 were not taking their medication as directed, meaning they either skipped doses, didn’t take it at all or stopped taking it over the course of the year. 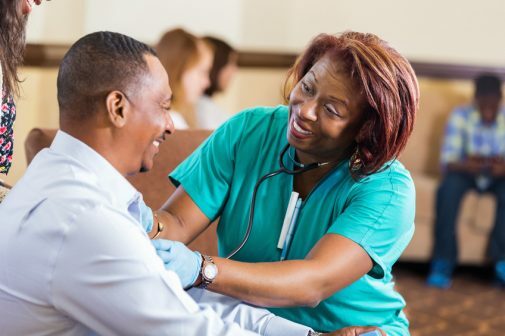 Minorities were more likely to improperly use their medication, which contributes to these groups having a higher likelihood for heart attack, stroke, kidney disease and death. In terms of geography, southern states, Puerto Rico and the U.S. Virgin Islands had the highest rates of people not taking their medication correctly. While the report did not look at reasons why so many people were not adhering to instructions for taking their medication, the researchers say a number of factors likely play a role, including the need for better education and awareness and fear of unwanted side effects. Many people also have a misconception that if they don’t have any symptoms, their health is OK, which is not the case. People who take their medication properly are 45 percent more likely to control their blood pressure and have a 38 percent lowered risk for having a cardiovascular event than those who don’t follow their medical regimes. 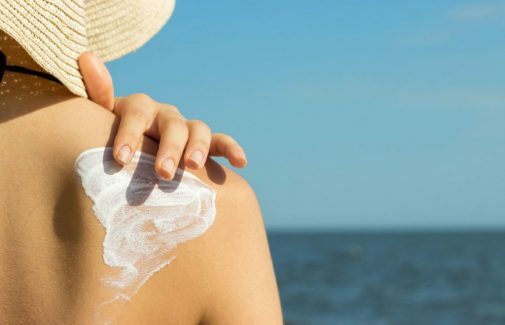 Are you putting yourself at risk for skin cancer? ← Could a pill help you and your dog live longer? Jacqueline Hughes is the manager, media relations at Advocate Aurora Health. Previously, she was the public affairs and marketing manager at Advocate Lutheran General Hospital in Park Ridge, IL. She earned her BA in psychology at Stanford University in Palo Alto, California. Jackie has 10 plus years experience working in television and media and most recently worked at NBC 5 in Chicago. In her free time, she enjoys swimming, going to the movies and spending time with her family.